The Eden Valley climate throughout the late Summer and Autumn months is typified by warm days and cool evenings. The cool tempered early Autumn climate moderates ripening patterns, retains acidity and brings a calm to the harvest. The harvest in Eden Valley is not just about the climate, it’s also about the colours, smells and sounds of Autumn which makes this time of year very special. In only exemplary harvests we select the very best from our Single Vineyard Eden Valley Shiraz wines for bottling under the Autumnus label. 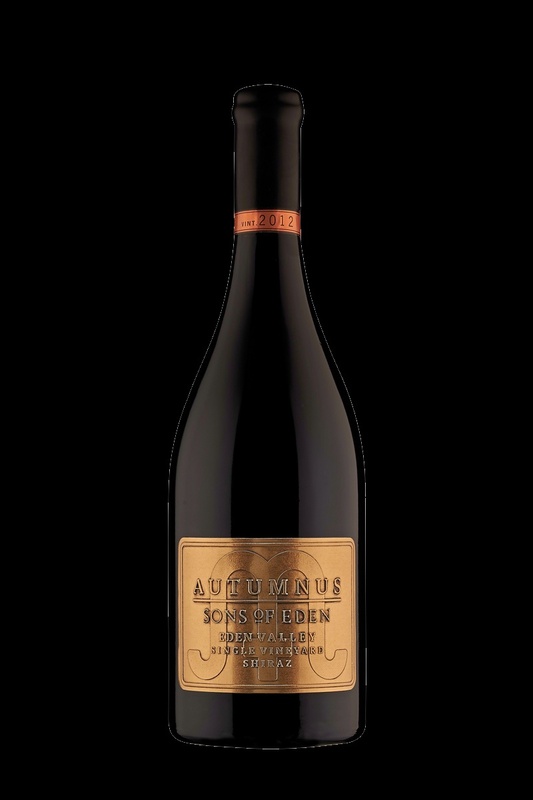 Deep crimson in colour the wine displays an attractive complex aroma of spice and white pepper, lavender fragrances and an infused blueberry liquorice lift. The palate is concentrated and complex in both flavour and intrigue, displaying layers of fruit and savoury spice, finishing with a chewy, textured tannin. With careful cellaring this wine will mature for many years to come. Hand harvested, destemmed and crushed with 25% whole cluster inclusion, in a small 1.5 tonne open topped fermenter. The fruit was chilled for 6 days before being allowed to naturally warm up to start fermentation. Hand plunged daily and fermented at 24C ensured a slow gentle and controlled extraction. Post-pressing, the wine was transferred to a combination of new and seasoned French oak hogsheads. Matured for 24 months in oak without racking, the wine was then naturally clarified and bottled without filtration. The bottled wine was then further matured for 2-years before release. The vineyard is situated between the townships of Eden Valley and Keyneton in the central part of Eden Valley. The free draining soils are grey sandy loams of low pH and low fertility, assisting to control the natural vigour of the Shiraz variety. The Shiraz grown in this area typically show intense spice, pepper and blackberry flavours.